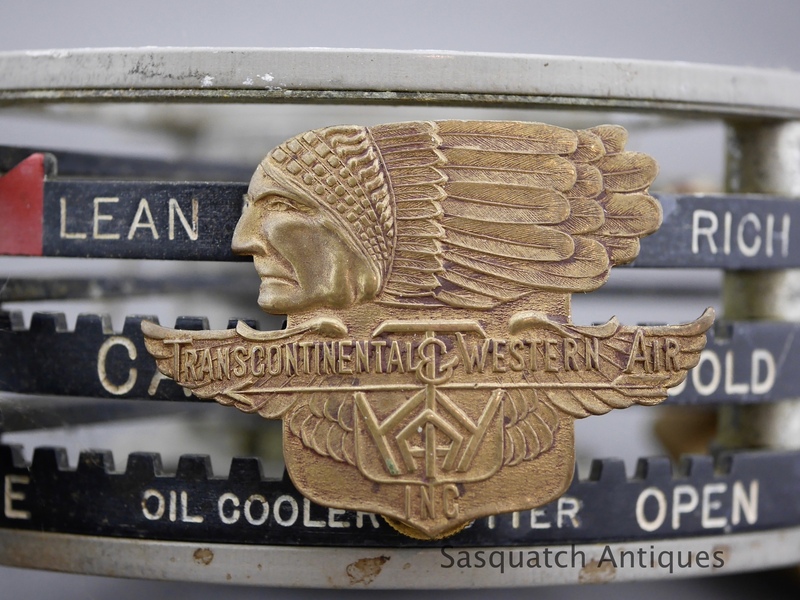 Pre TWA type 1 30's Transcontinental & Western air transport inc airlines pilots cap badge. 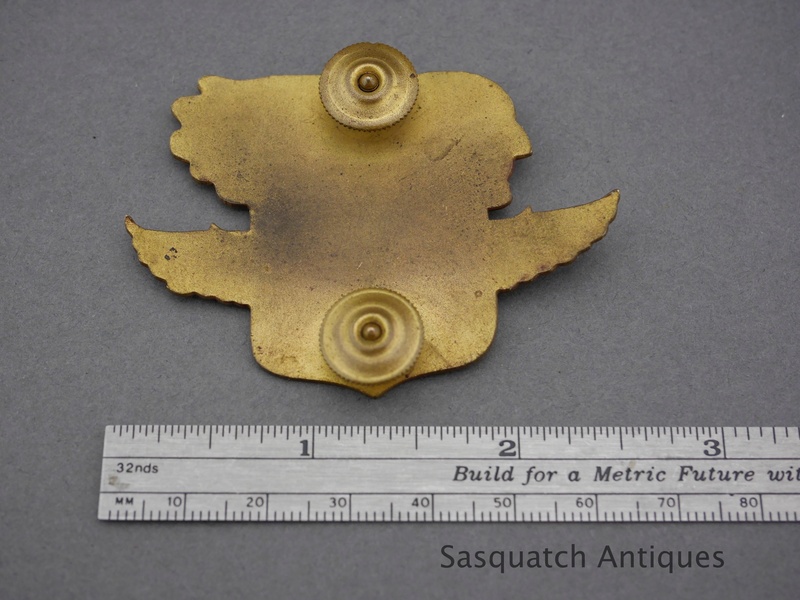 "Big nose" first version, not hallmarked. 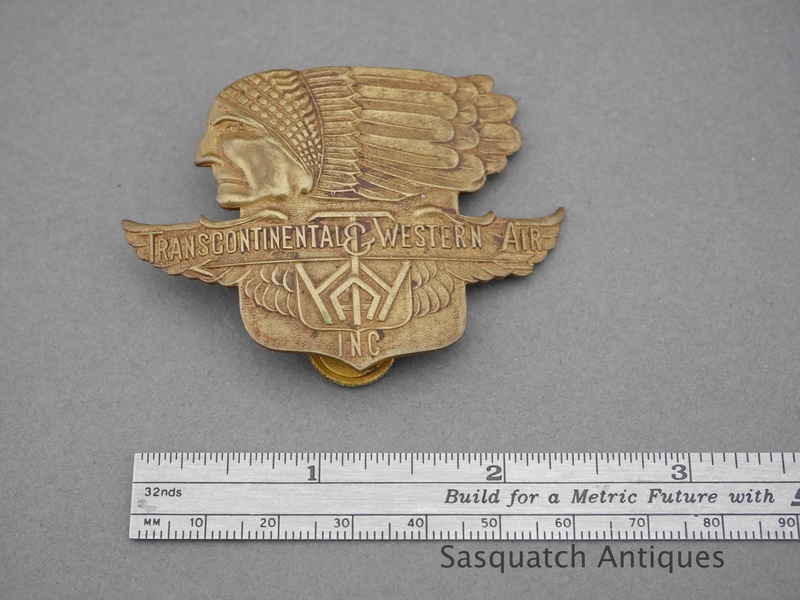 If you have a moment do see my other airlines insignia wings and cap badges from a recent collection purchase. Please note for an international shipping quote just contact me -Thanks!